A beast of an amplifier, able to easily run the most demanding setups. Amp is in excellent/near new condition, setup tuned for SQ. Currently powering two Rockford Fosgates P12 12" subs. 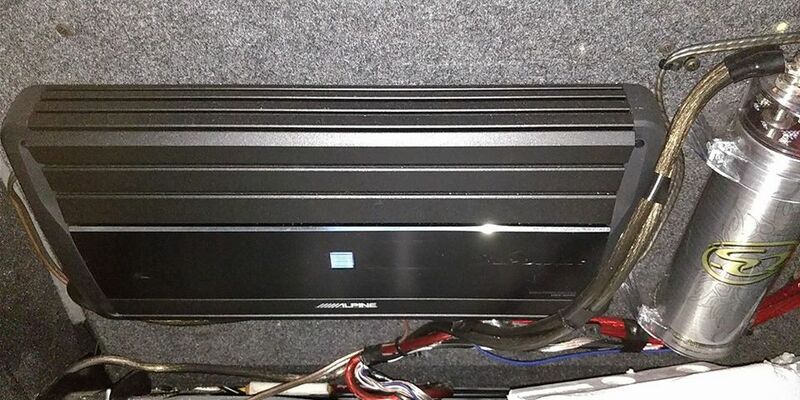 Will sell the subs with the AMP for an extra $200. Can show a working demo. Serious buyers only please. Variable Subsonic Filter: 5Hz - 30Hz, -24dB/oct.